One of the more technical questions we get asked here at Flashbay is about ‘Write Caching’. Our latest blog details what Write Caching is and how it works. Write Caching is the process whereby a device does not immediately complete writing a file, but instead caches some part of it to complete at a later time. When a USB storage device is inserted into a computer, data can be both written onto it and read off it. In order to improve its system performance, a computer may utilise its fast, volatile memory (RAM) to collect write commands sent to the USB storage device and ‘cache’ them until the slower, external storage device can be written to later. Other applications are then able to run faster, without having to wait for the external storage device to process the data write-requests. Whilst this process increases system performance, there is also an amplified risk of data loss due to system failure, loss of power or unsafe removal of the external storage device. If the external drive is removed before the device flushes the cache and completes the whole write operation, then the file may not be readable. Naturally, the bigger the file size, the longer this process takes. Windows’ default settings actually disable ‘Write Caching’ to allow for the quick removal of external devices without needing to use the ‘Safely Remove Hardware’ icon. However, as sticklers for performance, we would advise making use of this function. The risk of power and system failures is sufficiently small so as to justify the increased performance benefits, and properly ejecting the flash drive by selecting the appropriate eject option prior to removal should cause the cache to flush and be written to the drive successfully. 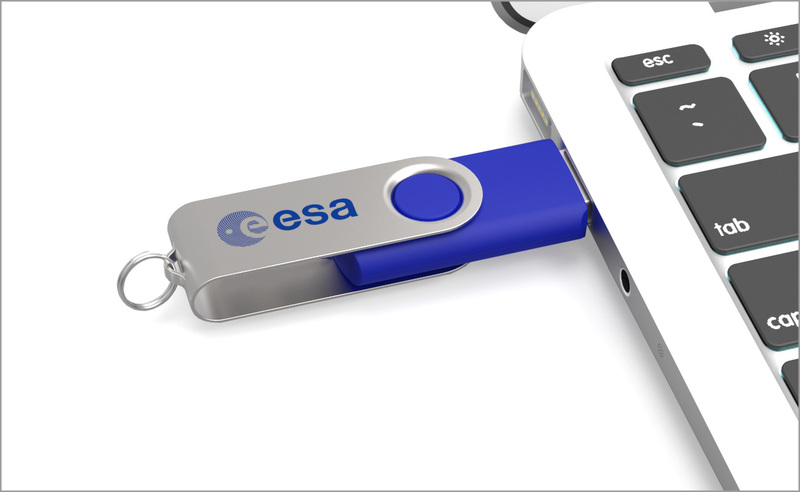 If you would like some branded Flash Drives for your next meeting, conference or event please fill out our Quick Quote Form. A dedicated Account Manager will then be in touch as soon as possible.